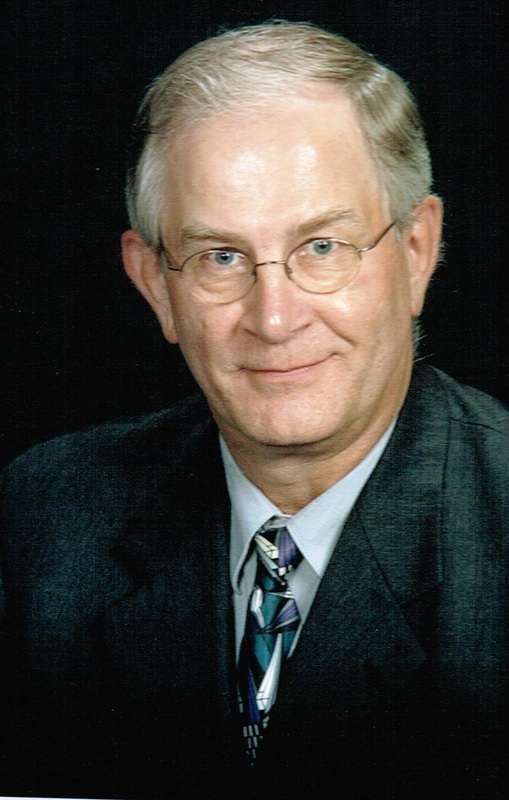 Paul William Vander Woude, age 65, of Sioux Falls, SD, died peacefully at the Sanford Hospice Centennial Cottage with his wife by his side on September 16, 2014. He was born on December 15, 1948 to Albert and Florence (Maiers) Vander Woude in Sioux Falls, SD. Paul was baptized and confirmed at St. Joseph Cathedral. He attended St. Joseph Cathedral School through the 8th grade and then graduated from Hartford High School in 1967. He earned a Bachelor of Arts degree in Accounting from National College of Business in May 1971. Paul married Susan Bingen on March 7, 1970 in Chamberlain, SD. In 1972, they moved to Sioux Falls where they made their home and raised their three children. Paul had a lifelong career as a Certified Public Accountant starting at Doherty, Carmody & Company from 1972 to 1986. He then formed a firm with Gerald Waack (d.) from 1986 to 1995. After working independently for two years, he partnered with Paul East from 1997 until the time of his death. Paul also worked as a part time instructor of Accounting at Augustana College and National College of Business in Sioux Falls. He was a Charter member and Chairman of the Board of Ethics in Sioux Falls from 1995 to 2002. Paul was the proud recipient of the National American University (National College of Business) Alumni of the Year Award in 2013. Paul was a member of the Knights of Columbus Marquette Council and Assembly in Sioux Falls for over 40 years. He was the Grand Knight of the 3rd degree and Faithful Navigator of the 4th degree. He received every award of his local Knights of Columbus council including the Distinguished Service Award and Knight of the Year. Paul was a member of the Sioux Falls Noon Sertoma Club for almost 30 years. He was instrumental in the construction of the Sertoma Butterfly House in Sioux Falls and the development of Sertoma Park in Sioux Falls. Paul served as both the Treasurer and President of the Sioux Falls Noon Sertoma Club and was awarded the Sertoman of the Year. He also performed hearing screening for 1st, 3rd, and 5th graders at all schools in Minnehaha County. Paul enjoyed volunteering as a host at the Sertoma Butterfly House and Purdy Cove. Besides serving the community, Paul was active in his church. He served as an usher, lector, and member of the Finance Council of St. Joseph Cathedral. Most recently, he enjoyed giving tours of the renovated Cathedral. The joy of Paulâ€™s life was spending time with his grandchildren. He also loved planning family reunions for his extended family and spending Sunday afternoons with his immediate family. Paul spent time with his wife and children going on vacations, attending rock concerts (especially the Rolling Stones), and attending professional sporting events (especially the Vikings). Nieces and nephews considered Paul the goofy uncle. Other hobbies included playing cards, golfing, and fishing with family, lifelong college friends, and Paul East. Grateful for having shared his life are his wife of 44 years, Susan (Bingen), his children, Becky, Anthony, and Lori, all of Sioux Falls. He is also survived by three grandchildren, Clarissa, Kahlen, and Stella; sister-in-law, Doris Vander Woude; brothers Norman (Marie d.), Wayne (Sandra d.), and Robert (Kay) and sister Grace (John d.) Bell. He was preceded in death by his parents, siblings Albert Jr., Gloria McCool, and Gerald, and by an unborn child. Visitation will be Friday, September 19th at 5pm at Barnett-Lewis Funeral Home with a Scripture Vigil at 7pm followed by the Rosary led by the Knights of Columbus. Mass of Christian Burial will be Saturday, September 20th at 9am at St. Joseph Cathedral with burial to follow at St. Michael Cemetery.